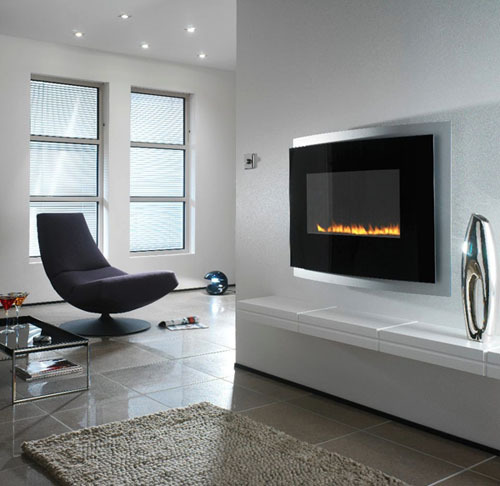 Whether you’re building a new home or looking to update your current one with high-efficiency gas appliances, Portland Gas Piping and Ventilation can help you complete your project on time and on budget. We invite you to become one of our satisfied customers today. 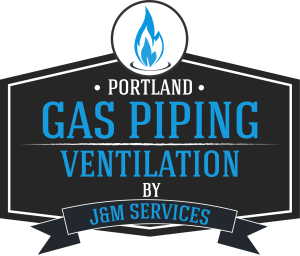 Portland Gas Piping and Ventilation is family owned and operated. We put our heart and soul into being the best gas piping and ventilation company in the Portland metro area. If you’re interested in saving on your families energy costs, converting your household appliances to gas is a great solution. 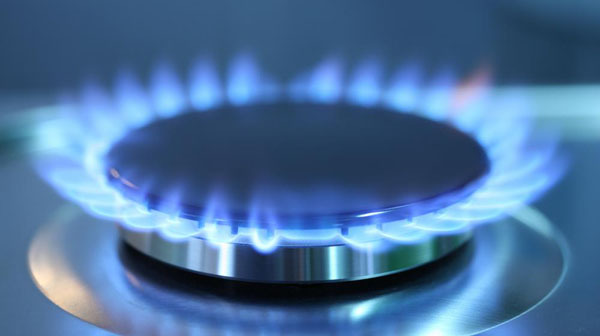 Even as energy prices fluctuate, natural gas is consistently the most affordable energy source around. We’re here to answer any questions you may have. Portland Gas Piping and Ventilation provides professional gas line installation services in Portland OR and the surrounding metro area. 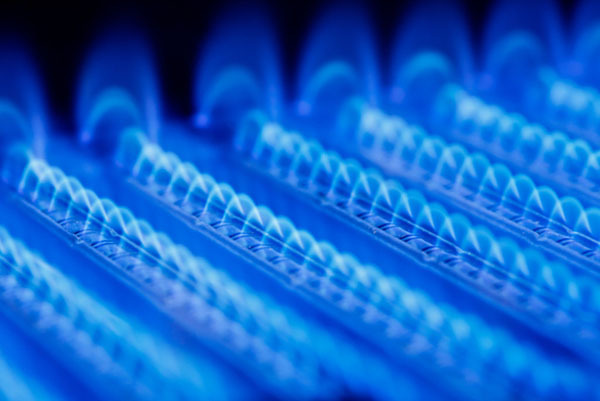 Our services include gas piping relocation, gas line repair and professional gas line installation for your indoor and outdoor Propane or Natural Gas demands – gas lines installed for gas cooktops & ovens, fire pits, fireplaces, BBQ grills, space heaters, and more. 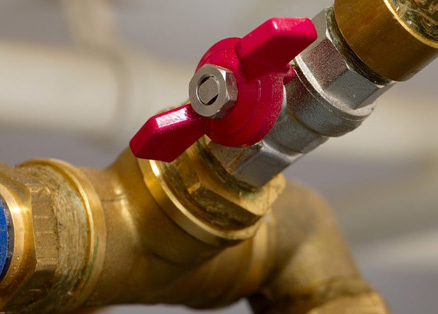 We don’t just install gas lines on new construction, we also safely relocate existing gas lines and expertly install new gas lines for the conversion of your current electrical appliances to gas. We will assess your project and get it done right, the first time, with as little disruption to your home or business as possible. We provide fast and professional ventilation services in Portland OR and its surrounding metro areas. 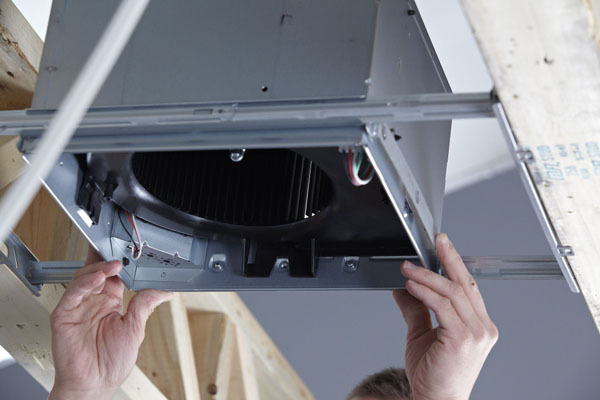 We offer a full range of residential ventilation and ductwork services including duct repair and duct replacement. We specialize in dryer duct installation & repair, kitchen hood ventilation including downdrafts, bathroom fan ventilation, and HVAC ductwork replacement or repair. We do not install Furnaces or A/C units nor do we carry the overhead costs of a full HVAC company. Instead, we choose to specialize in ventilation & ductwork, which allows us to offer extremely competitive rates on our ventilation services! If you live in the Portland metro area and are in need of professional gas pipe system sizing or gas line installation, service, or repair, you can always trust the experienced technicians at Portland Gas Piping and Ventilation. Our service professionals are highly skilled gas piping installation & repair specialists, and pride themselves on knowledge of their trade and the ability to find the right answer for all your gas piping questions. 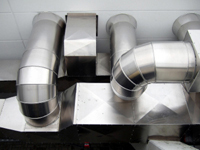 Our specialization also extends to duct repair, duct replacement and other ventilation services. Equipped with the best tools in the industry, our trained experts provide the installation and repair services you need to keep your gas piping and ventilation projects running smoothly & safely. Contact us today with any questions or to request a quote for your project. 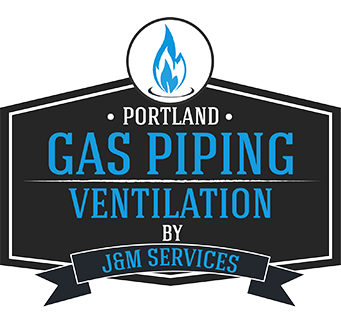 If you are looking for an honest and reputable company that offers expert gas piping and ventilation services, you can always trust the hardworking professionals at Portland Gas Piping and Ventilation. In a world full of voicemail and automated service, we offer personalized customer service. This means that no matter when you call, you will either speak to a live person or, if you do have to leave a message, someone from our company will return your call promptly. Contact Portland Gas Piping today we look forward to serving you.